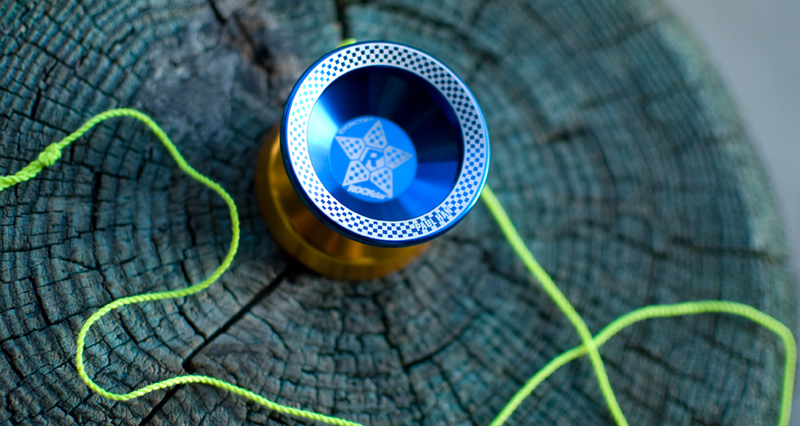 Home LIFE	Now Officially Carrying YoYoFactory!!! 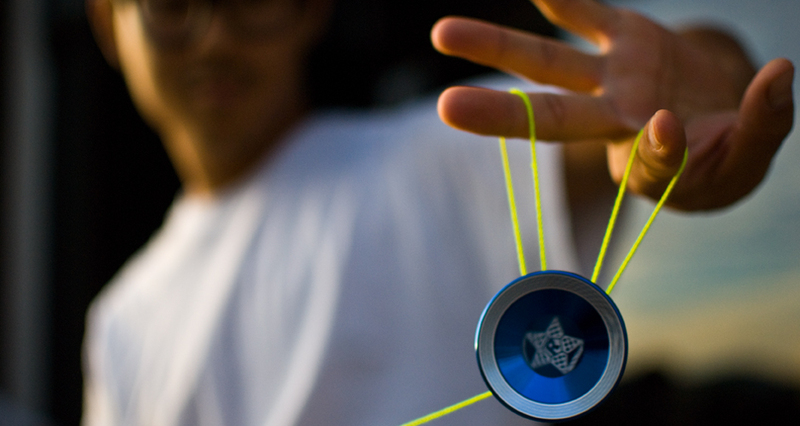 We now are officially an authorized dealer of YoYoFactory products. We got a shipment of the very limited edition black and orange superstar to commemorate the San Francisco Giants World Series Victory. We also received the limited edition Winston Rockstar designed by the Famous Paul Han! 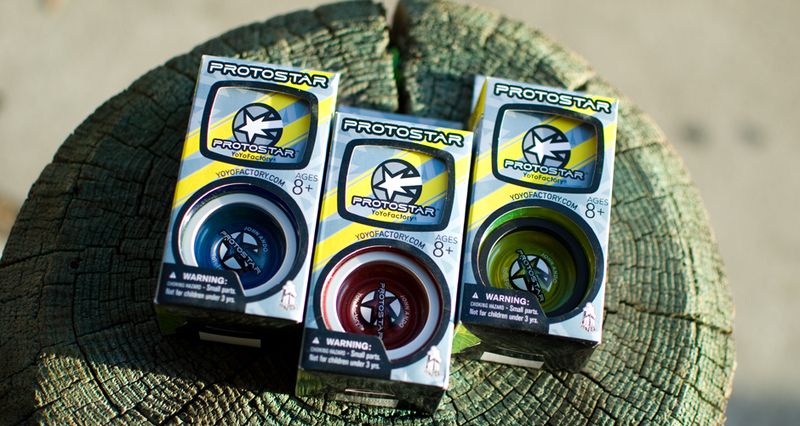 Whether you are an advanced or beginning yoyoer we also offer the ProtoStar. We are dropping both limited edition Superstar and Rockstar this saturday. Along with the release we are going to be holding a yoyo meet in store with a special appearance by the National YoYo champion Paul Han. 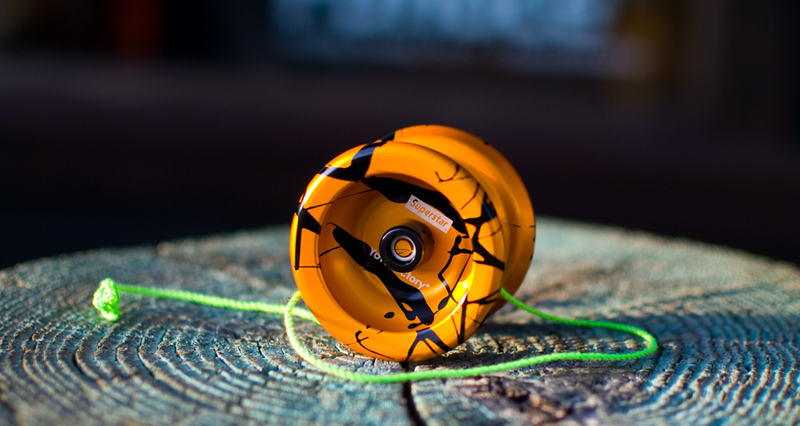 deng i want a yoyo now for no reason at all!